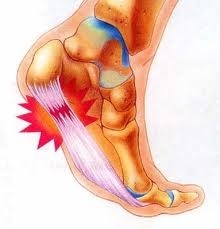 Without a doubt, the most common complaint presenting at our podiatry centres is pain in the heel. 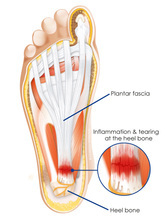 Heel and arch pain often indicates inflammation of the long band of tissue under the foot (the plantar fascia). 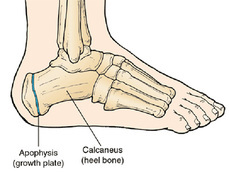 It commonly results in sharp pain and discomfort in either the mid arch region or at the inside heel, and less commonly the outside heel. It frequently causes pain upon rising from rest (especially first thing in the morning) and can progress to agony by the end of the day. Although plantar fasciitis is the most common cause of this heel pain, other causes do exist. That is why our podiatrist's conduct a thorough history taking and physical examination to better identify the concern and its cause.